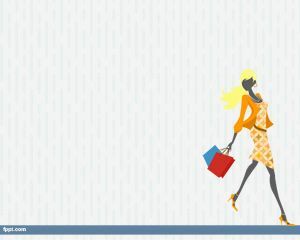 Online shopping is a modern trend in many countries. 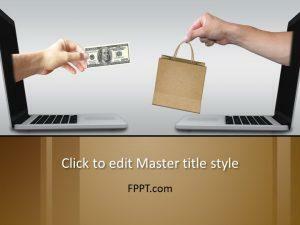 Nowadays the development in the field of online shopping is at its peak. 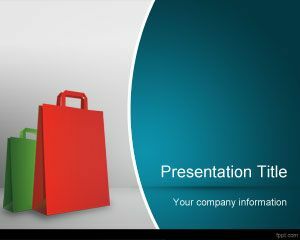 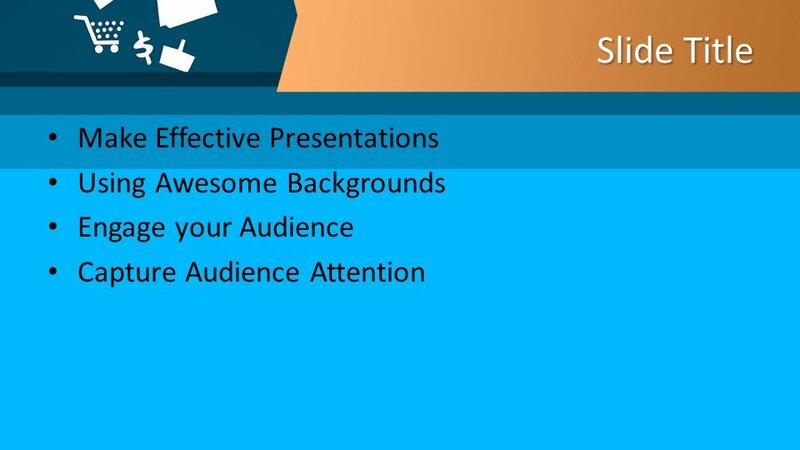 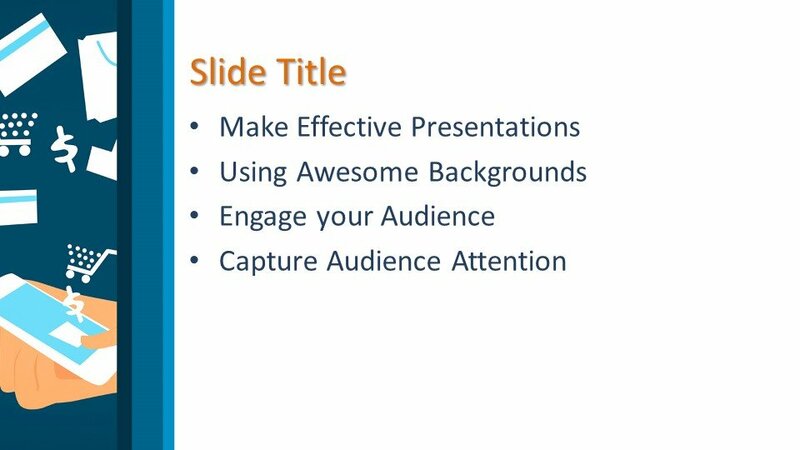 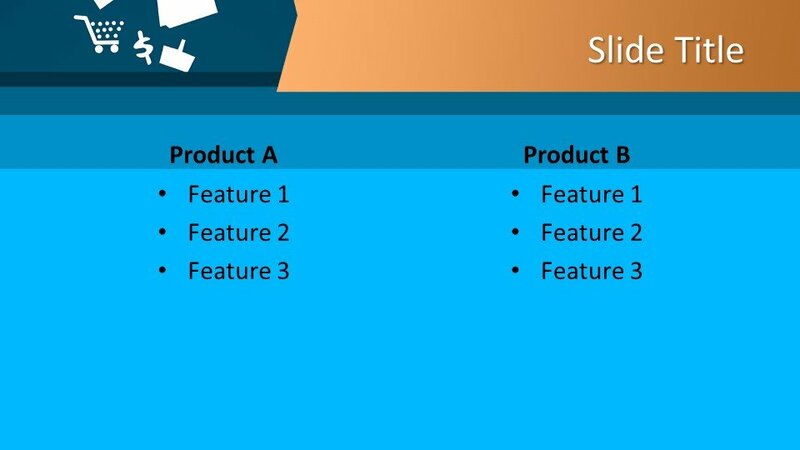 Free Shopping PowerPoint Template can be used as the template design for the main slide design or in the background of the PPT slides. The template design having the blue background is simple and quite perfect for shopping malls, online shops and for business discussions as template design is showing images of shopping store like the cart and other tool of shopping. 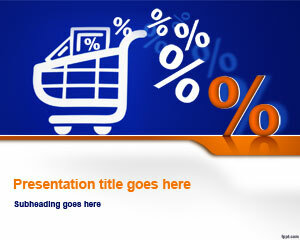 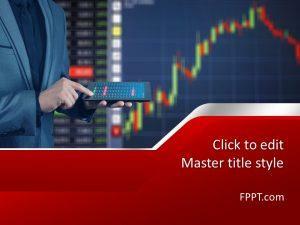 The template is the best design for business and finance related templates. 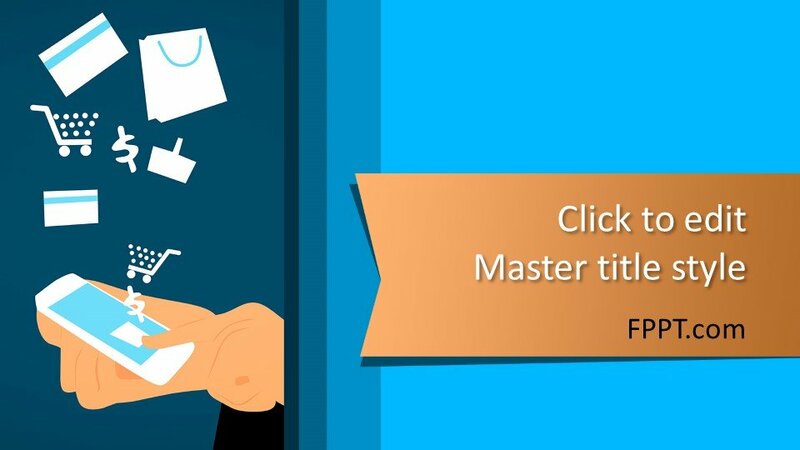 You can download the design free of cost and can customize it with the help of Microsoft PowerPoint 2010, 2013, 2016 and Office 365. 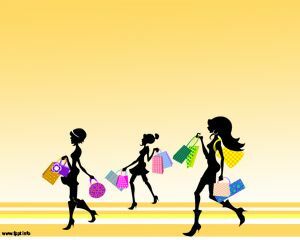 Alternatively, you can find other shopping-related designs on this website.